Linkafe is one of the must go Indonesian restaurant in Tunjungan Plaza in Surabaya. 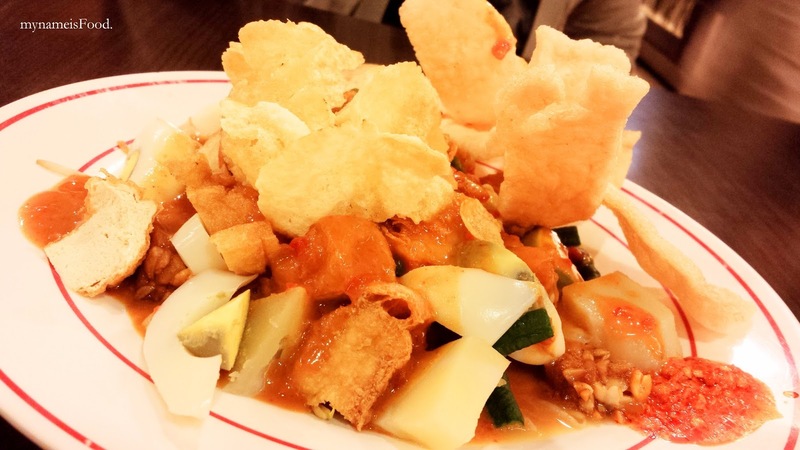 Serving up traditional local Indonesian dishes with a wide variety of choices to choose from, it would be hard to not want to order and try everything on the menu. 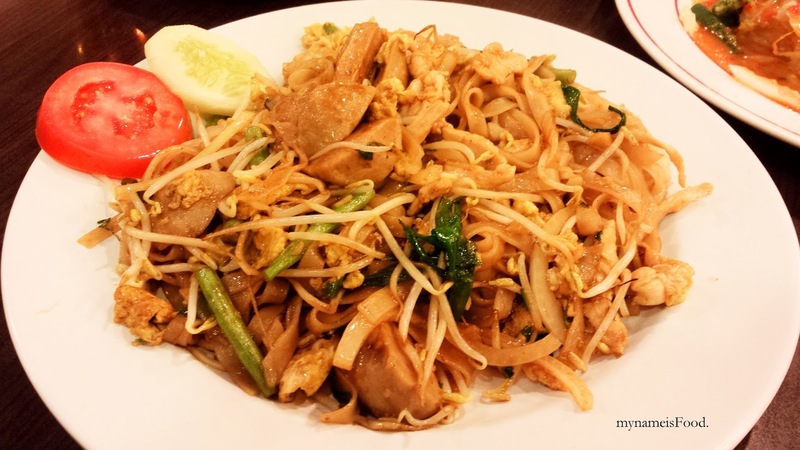 Located in the humble side of the mall but locals who know the place should know how packed and busy it can be especially during weekday lunch times. 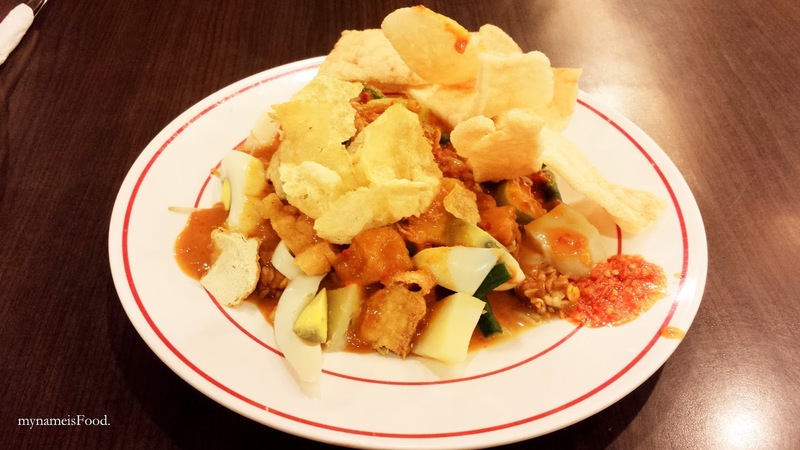 'Gado-Gado' is simply a mixture of various vegetables topped with a peanut sauce as well as prawn crackers. The vegetables may range from lettuce, green beans, potato, tofu, tempeh, potato crisps, cucumber, boiled egg, bean sprouts and so on. If you are a vegetarian or even if you're not, this is a great dish to have for yourself or even to share around with everyone in the table. 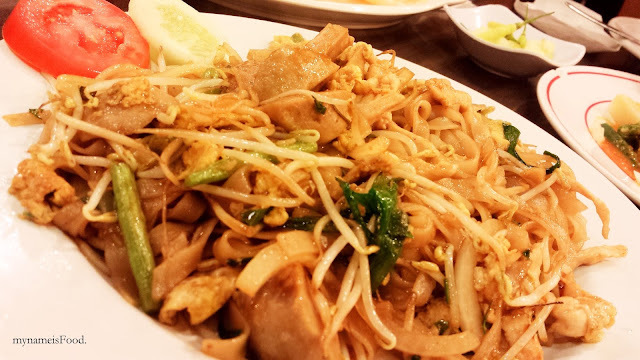 The peanut sauce should compliment each of the vegetable nicely, not overpowering its individual taste. 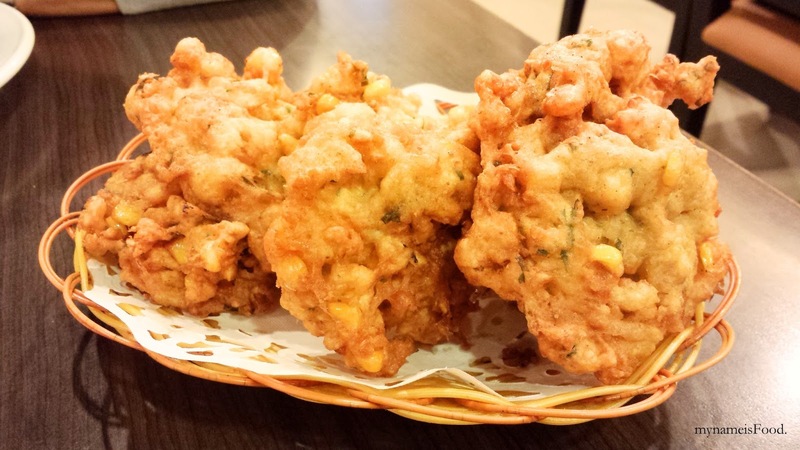 'Dadar Jagung' is basically Corn Fritters if you literally translate it where you would be able to find it in Brissie for breakfast.. but since I grew up with this Indonesian version, I've always found the ones here are very different and aren't as yummy. I find them quite thin, lack of flavour and just not very corny... if you know what I mean. As these, are plumpy, fluffy, full of flavour, not oily and had the right crisp on the outside and moist inside.